This updated Refcard explains why so many developers are migrating to this exciting platform. Learn about creating a new Git repository, cloning existing projects, the remote workflow, and more to pave the way for limitless content version control. Pro Git is your fully-updated guide to Git and its usage in the modern world. Git has come a long way since it was first developed by Linus Torvalds for Linux kernel development. This book teaches you how to use it like a pro. With Git Succinctly by Ryan Hodson, you can get up and running with one of the fastest-spreading revision control systems out there. 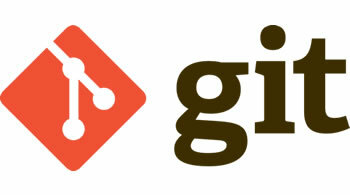 Unless you have been living in a cave, Git is everywhere. Creative or engineering, you have directly encountered or will encounter Git in the workplace. A common misconception as well is that Git is only for teams? Regardless of work style or team size, Git is the tool that everyone should be using. This PDF explains the internal workings of the Git source code control system. It was originally written by Scott Chacon and published at PeepCode (now a part of Pluralsight).